You want a cable that does its job. 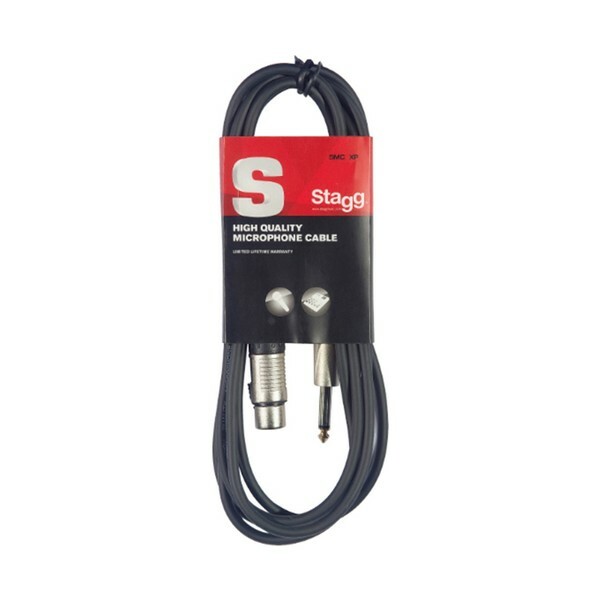 And the Stagg 6m Microphone Cable Female XLR to Jack, Black does it well. 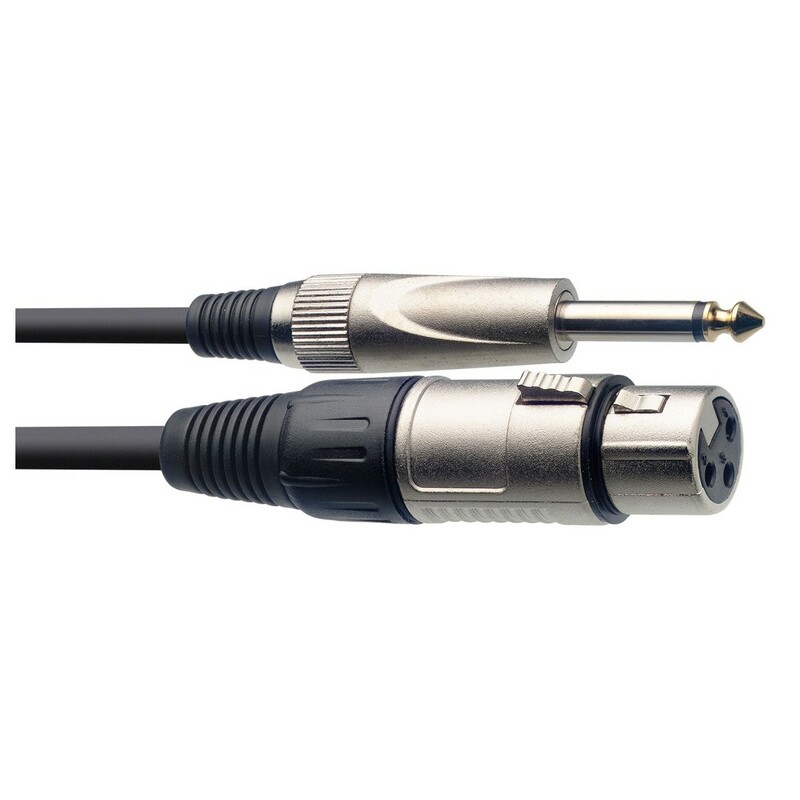 A 1/4'' jack to female XLR connection gives you professional connectivity over 6m. While an oxygen free copper design ensures super efficient audio signal transmission. Crystal clear audio. The Stagg Microphone Cable features a conductive rubber layer to eliminate unwanted hum and interference. Perfect for in the studio or on the stage. This cable is tough enough to endure the hectic live environment.